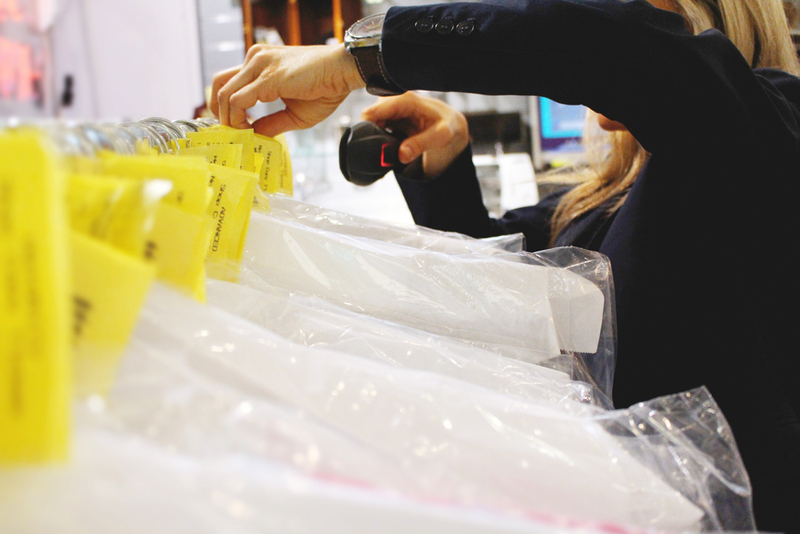 The Gold Dry Cleaning System is ideal for a busy shop averaging a weekly turnover of more than £2000. 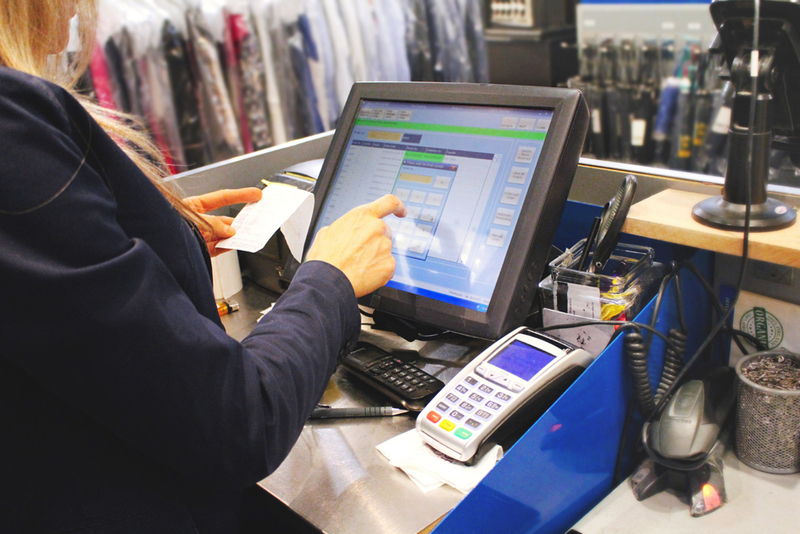 This system is suitable for owners who are looking for a system that aids in managing the whole store in regards to tracking items via barcoding, managing contract work, keeping tabs on stock and using the system to increase turnover via modules such as Marketing and Staff Security. The system comes with a PC, 15 Inch Touchscreen, Thermal Printer, Dot Matrix printer, Cash draw, UPS Battery Back up, Web Cam, A4 laser printer and a Barcode scanner. The aim of our developers is to create a system that allows staff to work with ease and great efficiency. 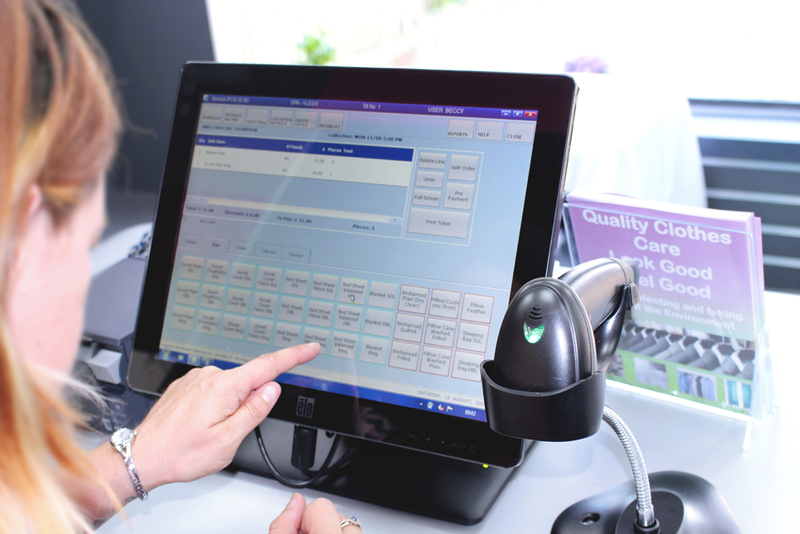 Each feature has been designed with user interaction and usability in mind We have developed our EPOS systems with the aim that staff members can become fully familiar with our system within a day. 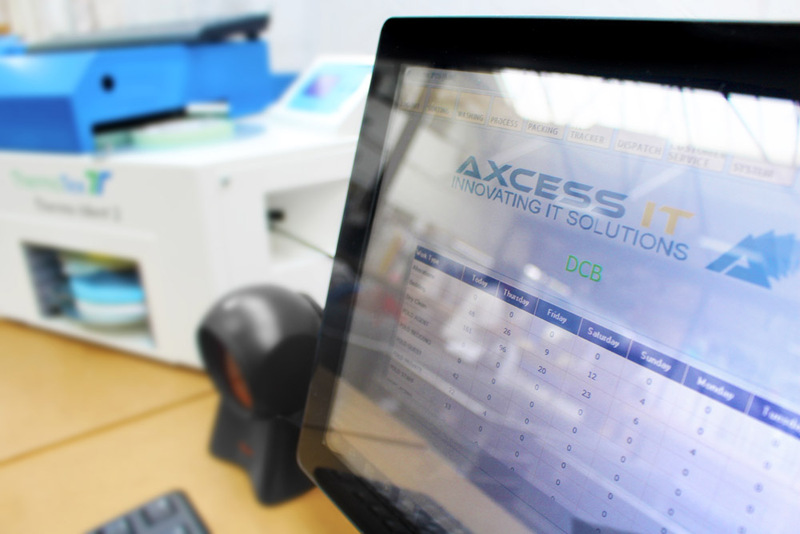 Each and every system we install is fully customised to meet the clients requirements meaning that you get exactly what you need to suit your business; if this process necessitates further development then it is at no further cost to you. After the system has been installed you will receive automatic upgrades as soon as a new version is launched, ensuring that you always have the latest technology at your fingertips. As your business changes and grows, we will modify your system accordingly to ensure that it continues to meet your requirements. In terms of quality of equipment, ease of use, speed and efficiency of installation and ongoing support, we believe that our systems represent outstanding value. In terms of competitiveness we constantly monitor our prices and remain extremely competitive, allowing us to match any other supplier based on the same hardware comparison. We know that our customers are looking for payment flexibility so we offer a range of options. You can pay half the amount on ordering and half on installation; pay half the amount on ordering and the rest via interest-free direct debit payments over the course of either six or twelve months; or pay via a lease agreement through our financial partner, which spreads the cost over three years. 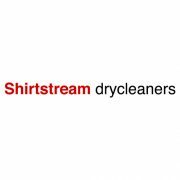 Should you have any queries then we are always on hand to help, our customer support team are available via telephone or online, or if you need us on-site then we will come out to your premises. Support is available during any phase, from initial installation right through to ongoing operation. As soon as you have placed an order, our team will begin to configure the system to the shops requirements. Our team will then come to your site and install the system and train staff and management. We aim to go live with the system on the day of installation, purelyÂ so we can help assist staff with any issues they may encounter. Below are additional modules that could be added to your system if required.